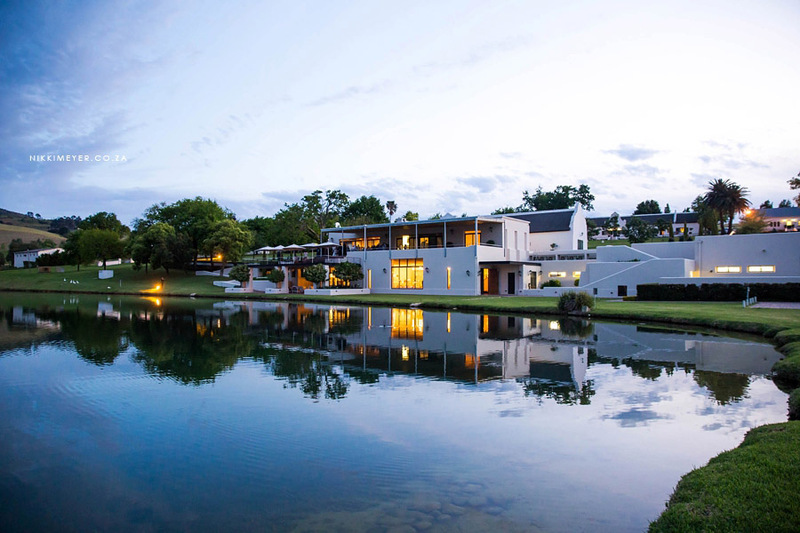 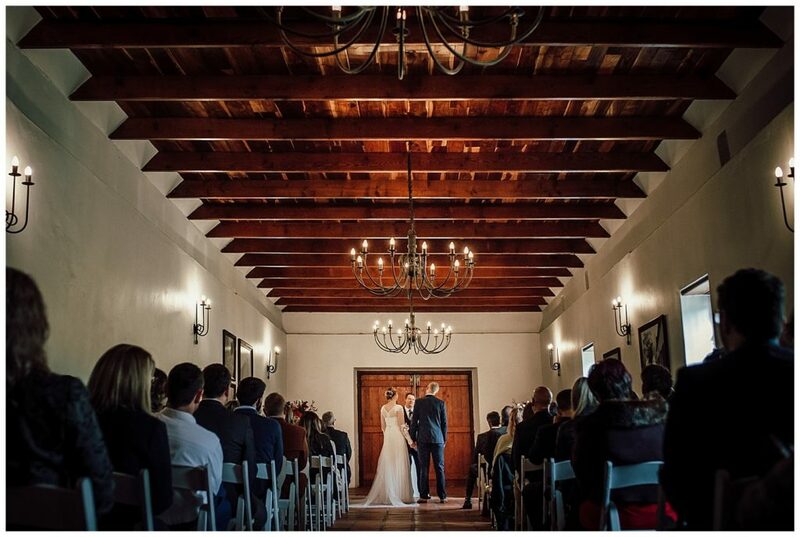 Webersburg offers a variety of venue options to host either large lavish affairs or smaller more intimate celebrations. 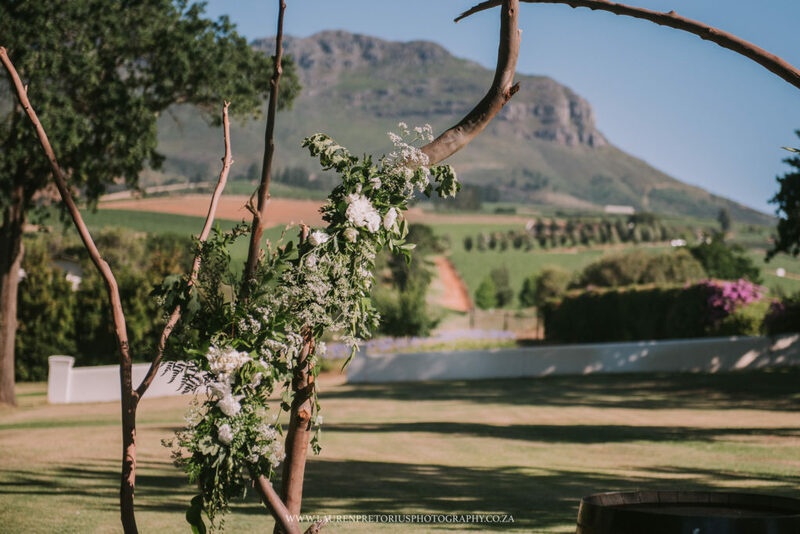 The majestic views of the mountains and vineyards create the ideal backdrop for any celebration. 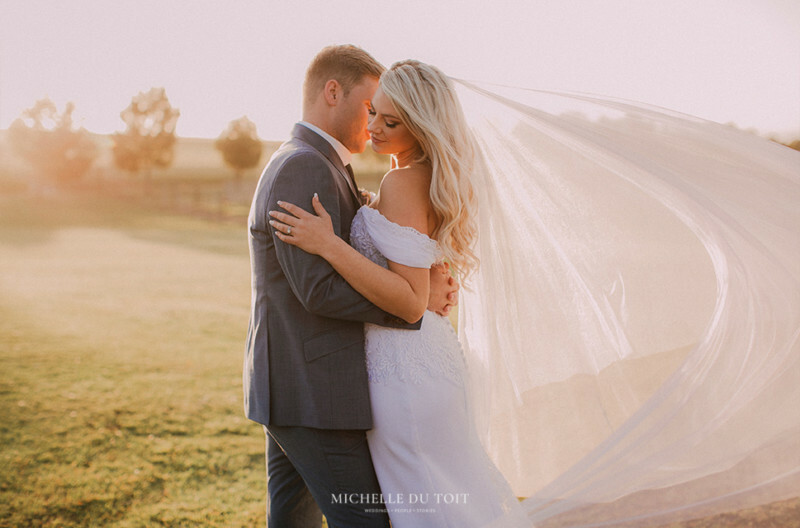 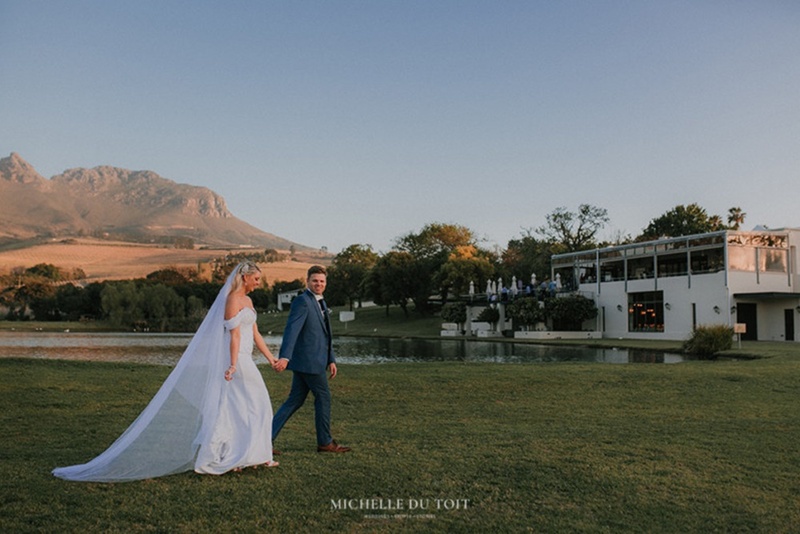 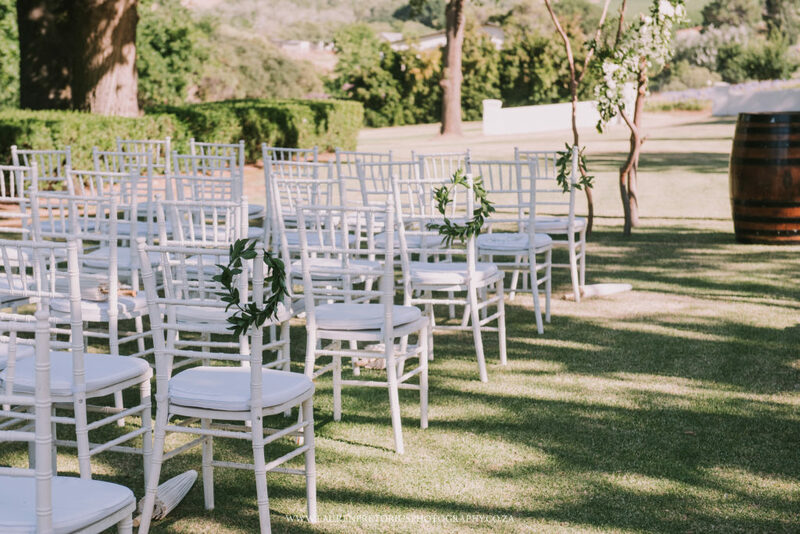 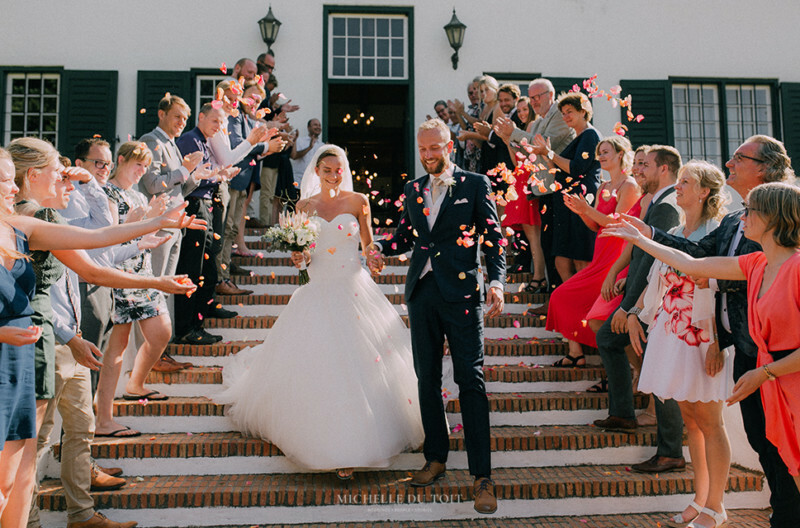 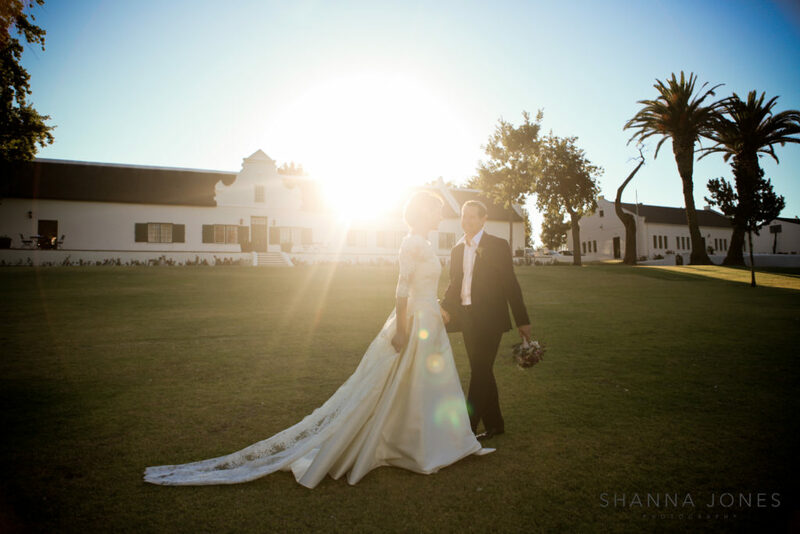 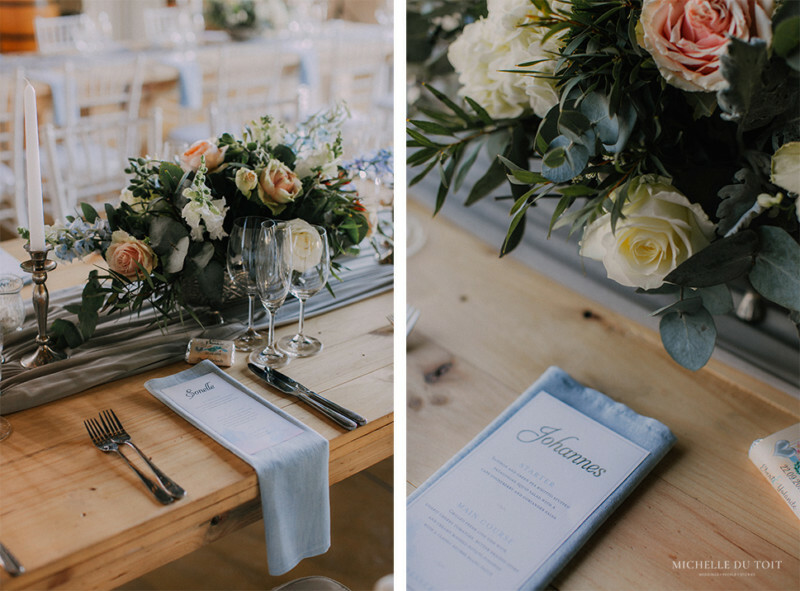 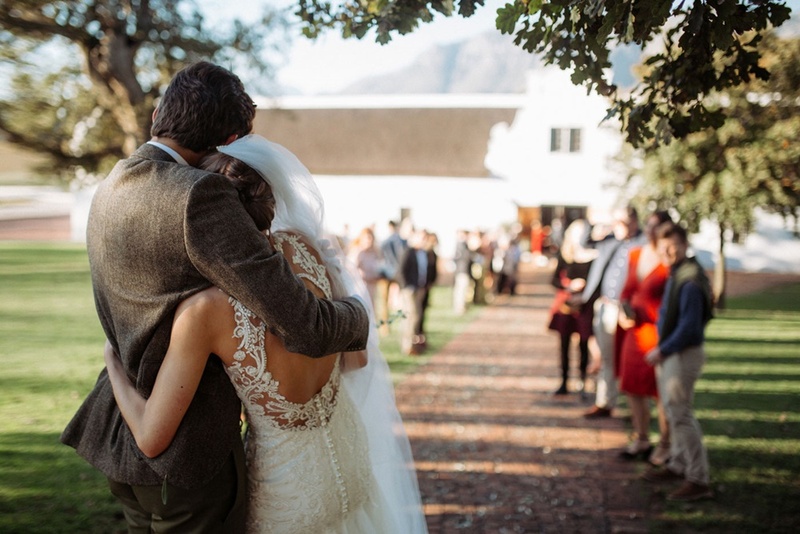 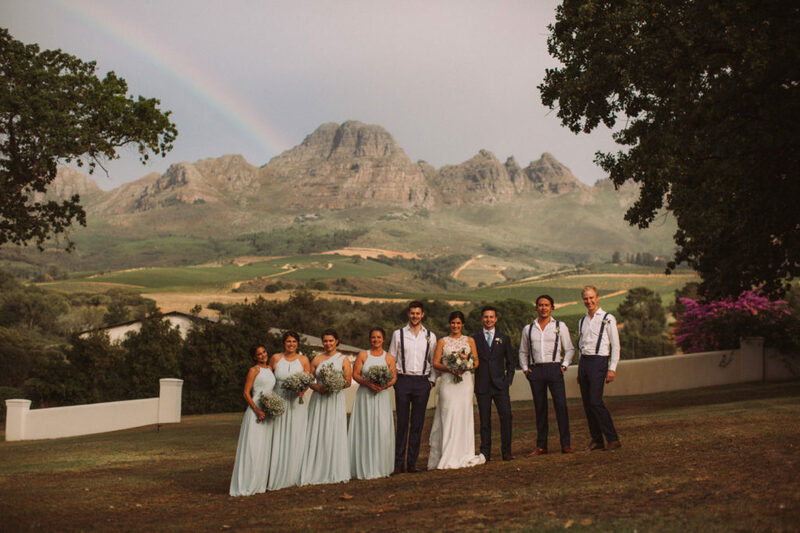 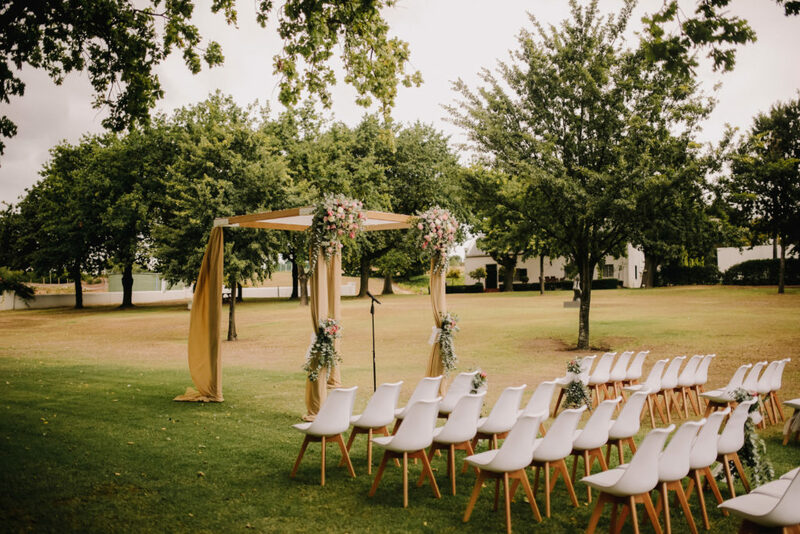 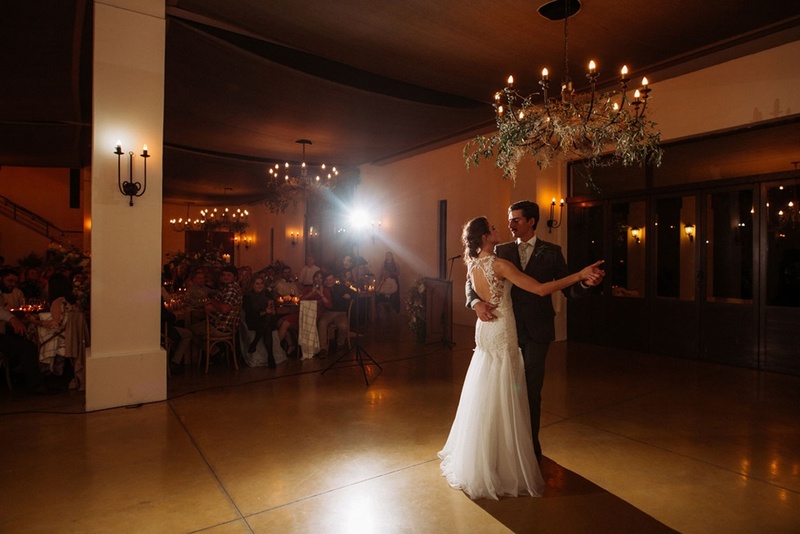 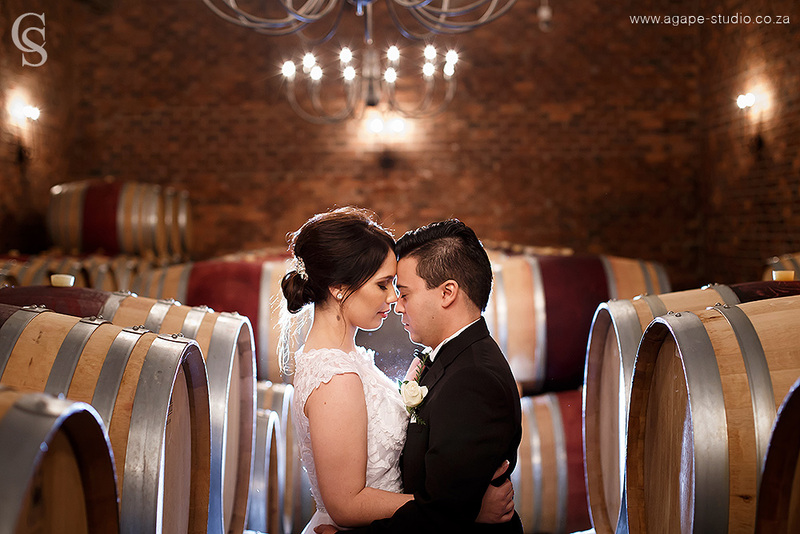 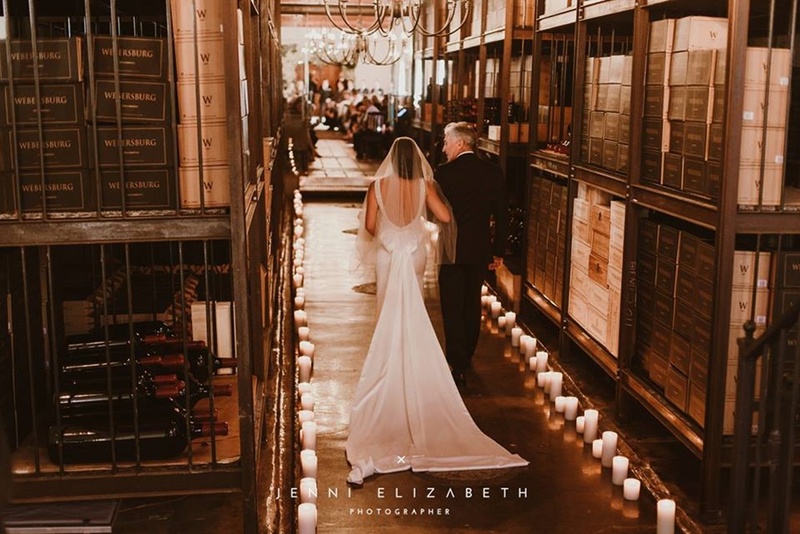 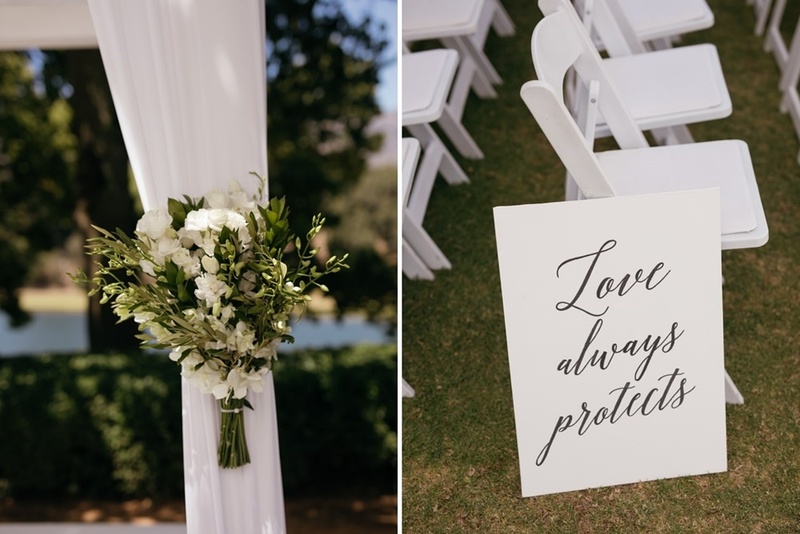 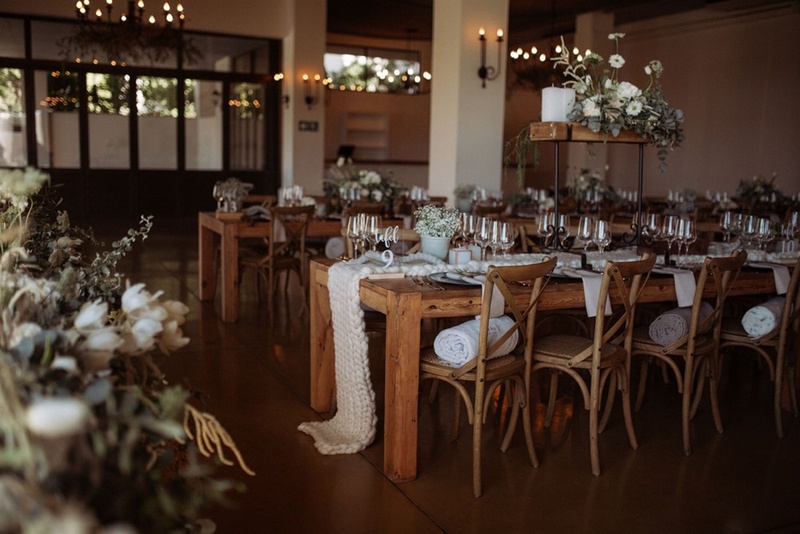 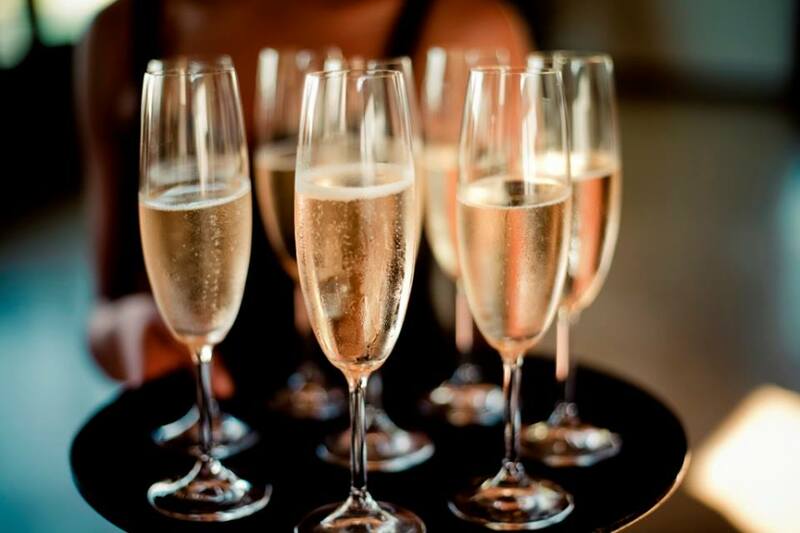 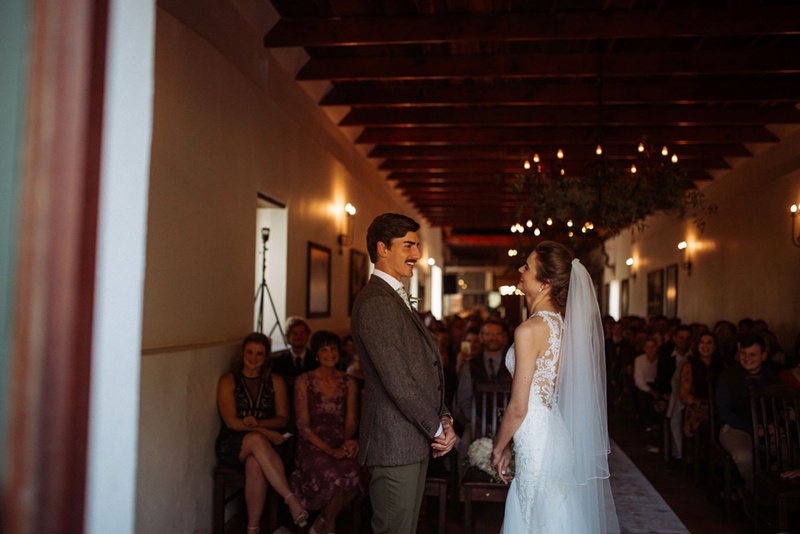 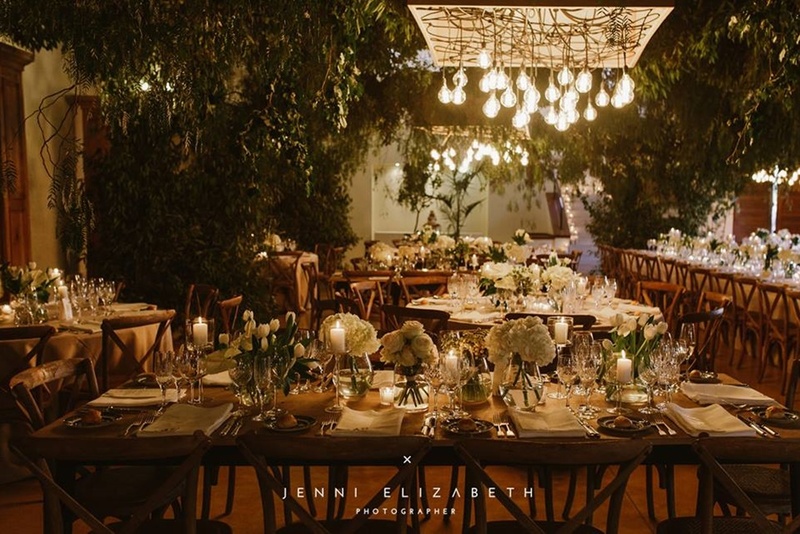 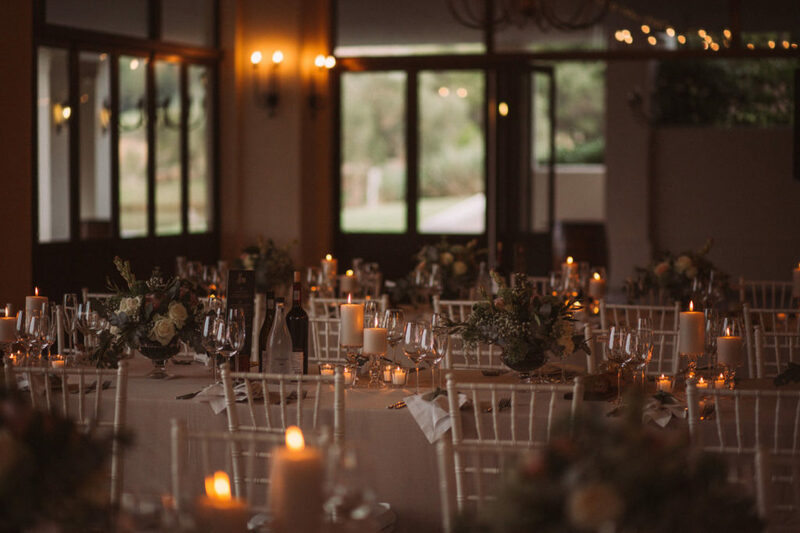 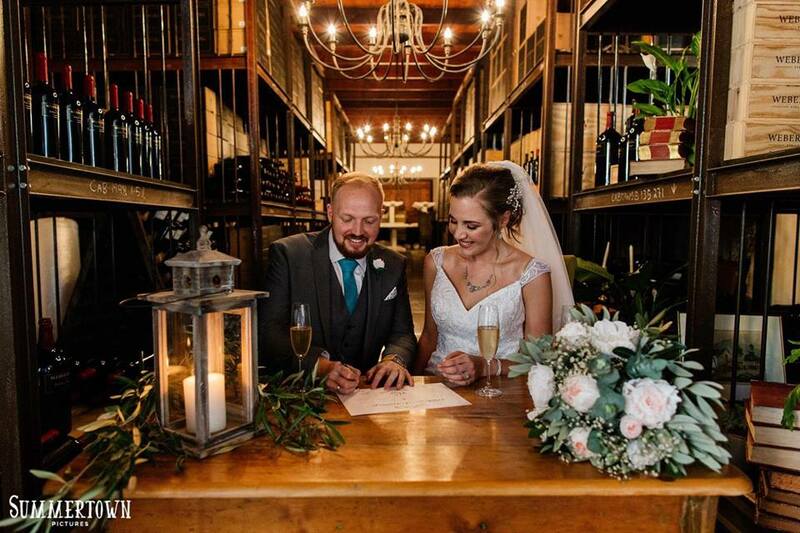 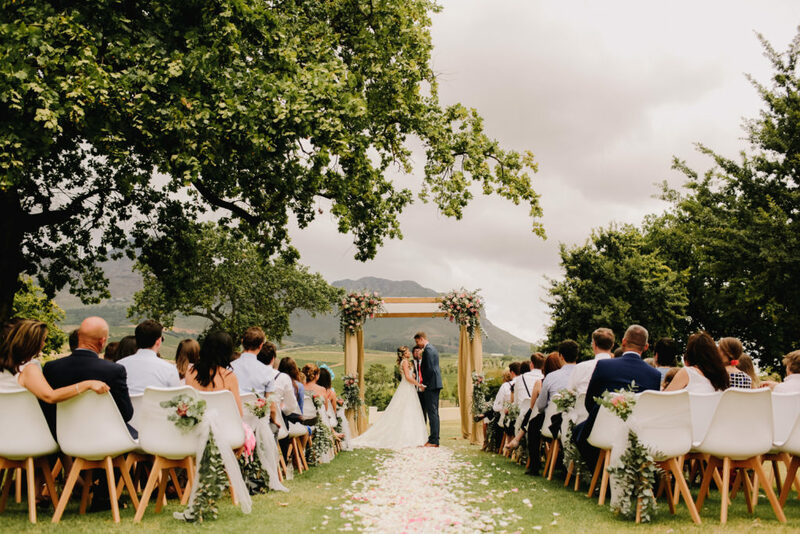 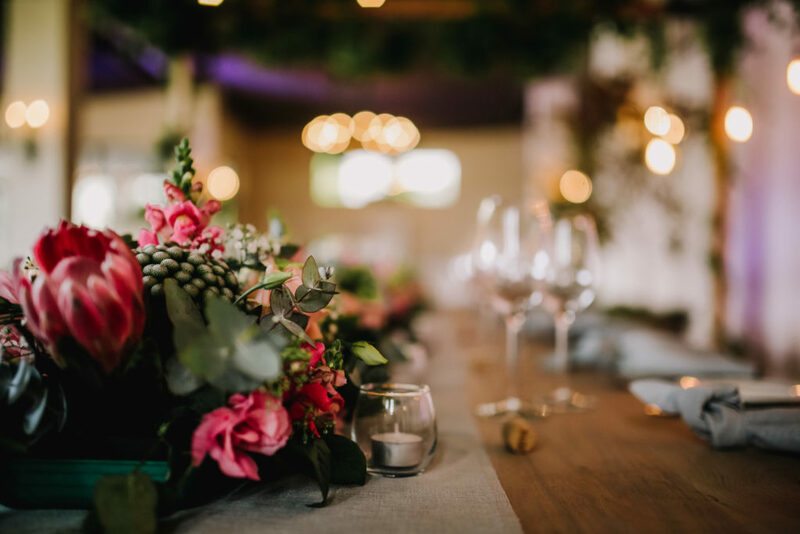 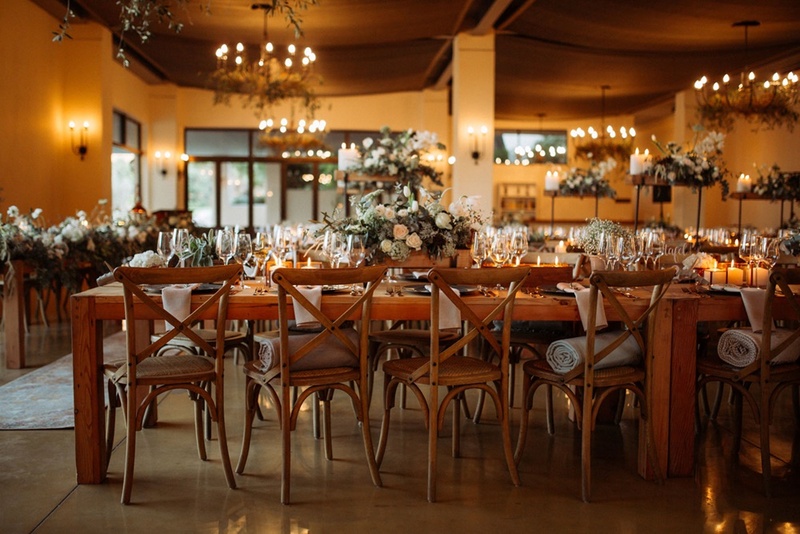 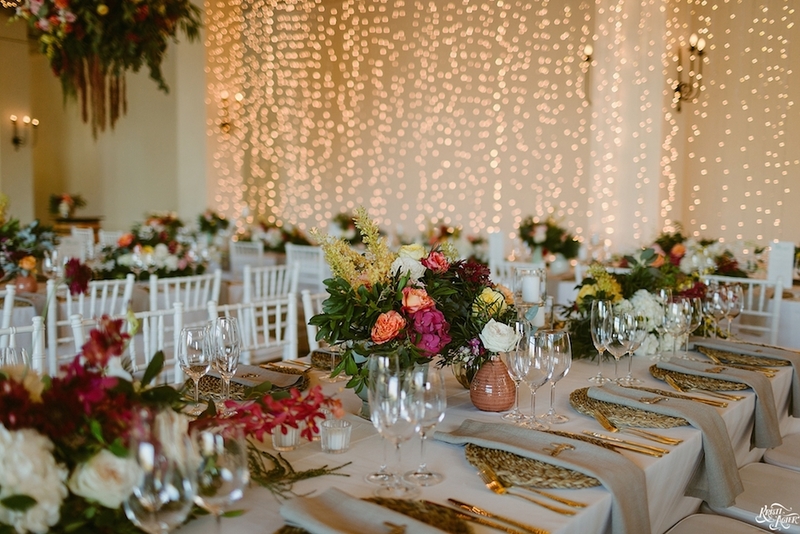 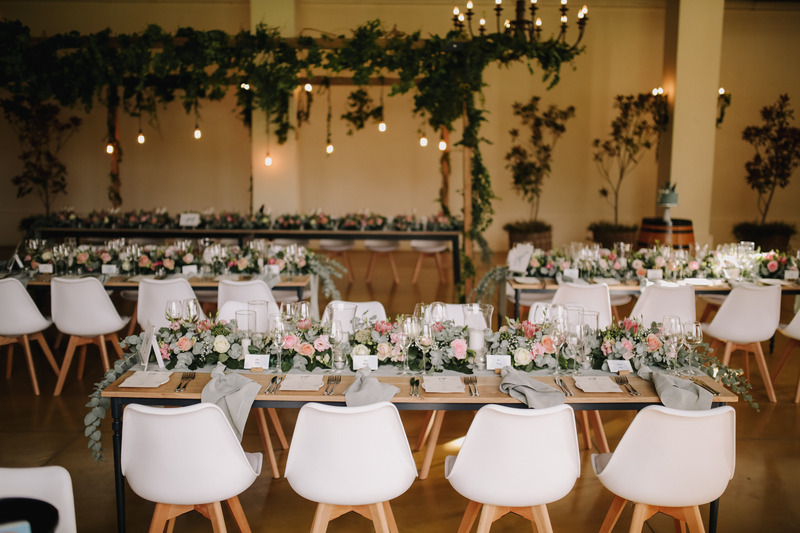 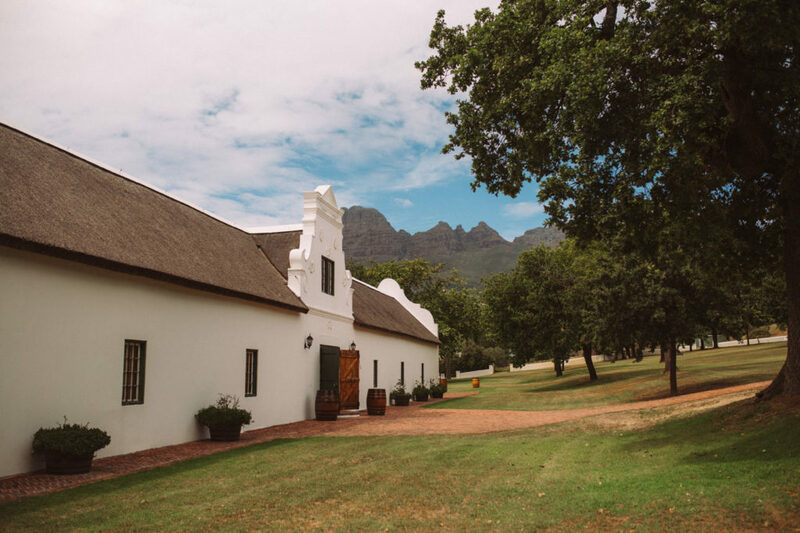 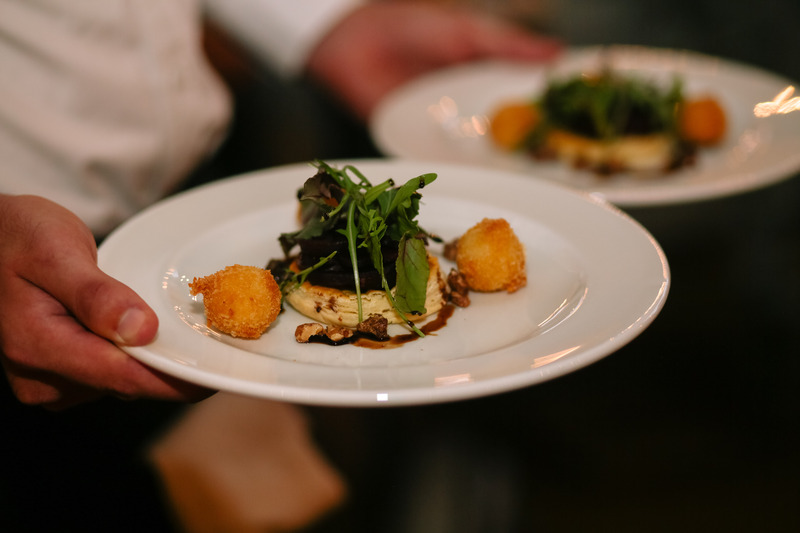 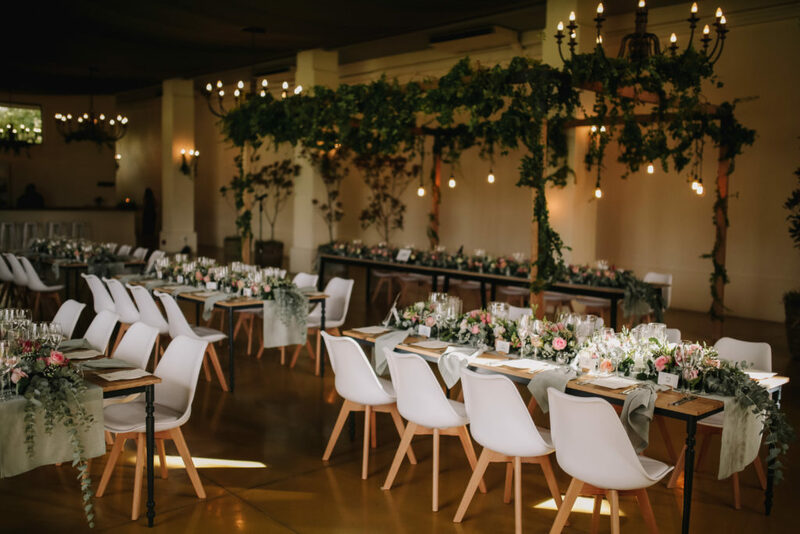 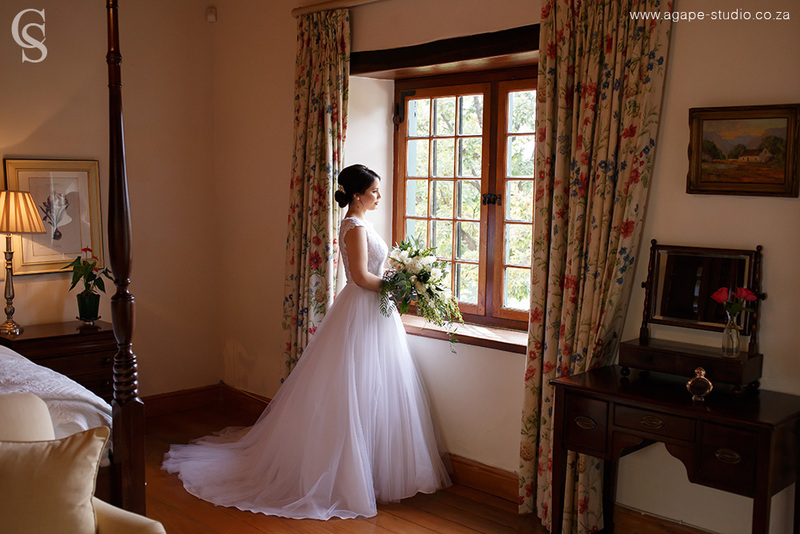 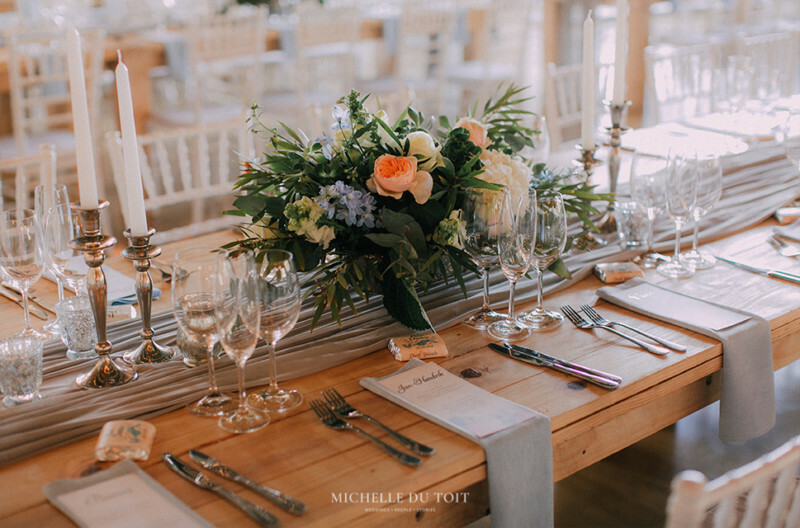 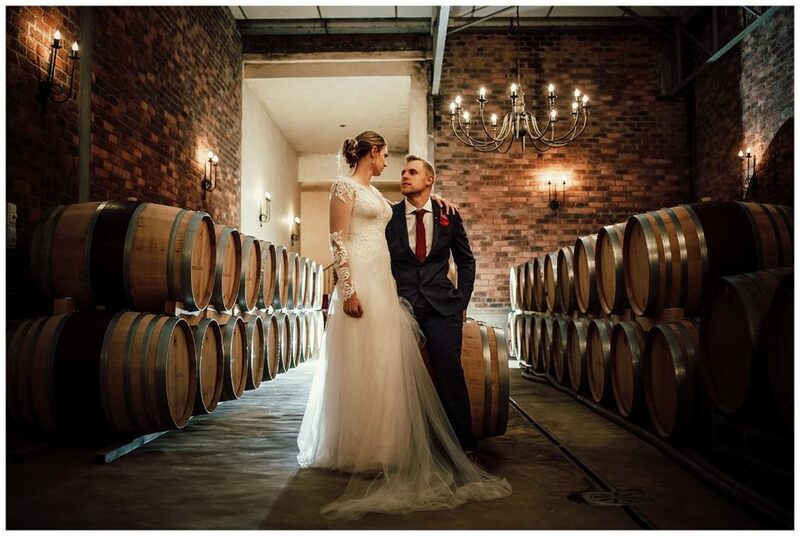 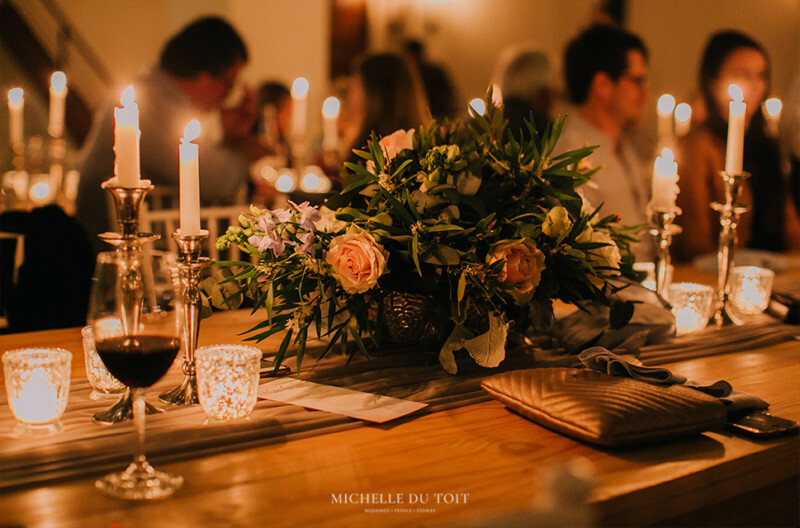 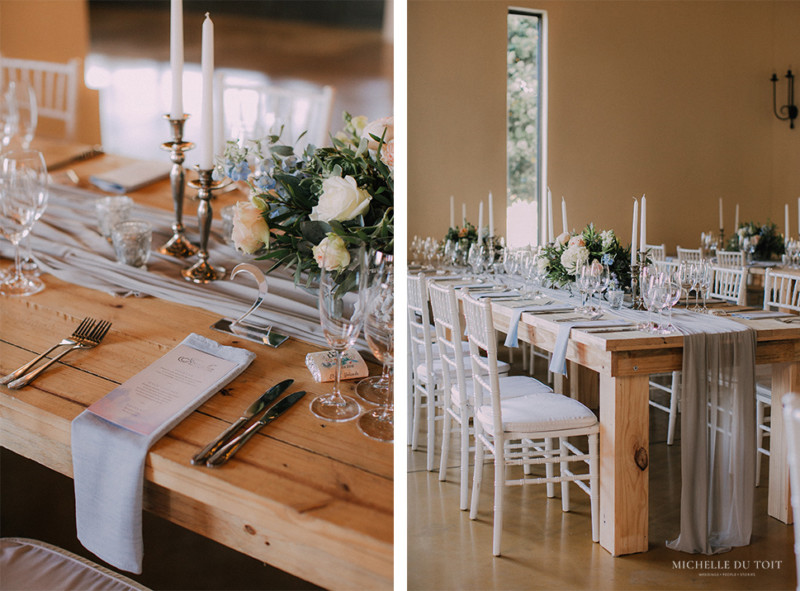 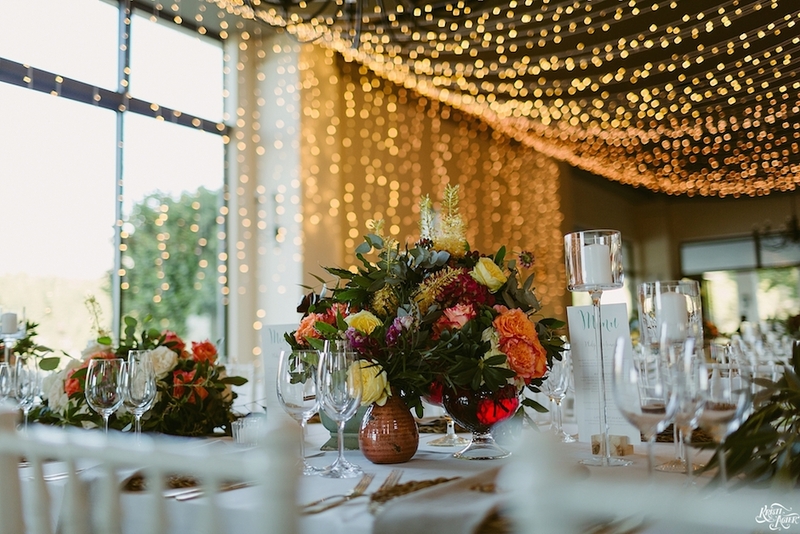 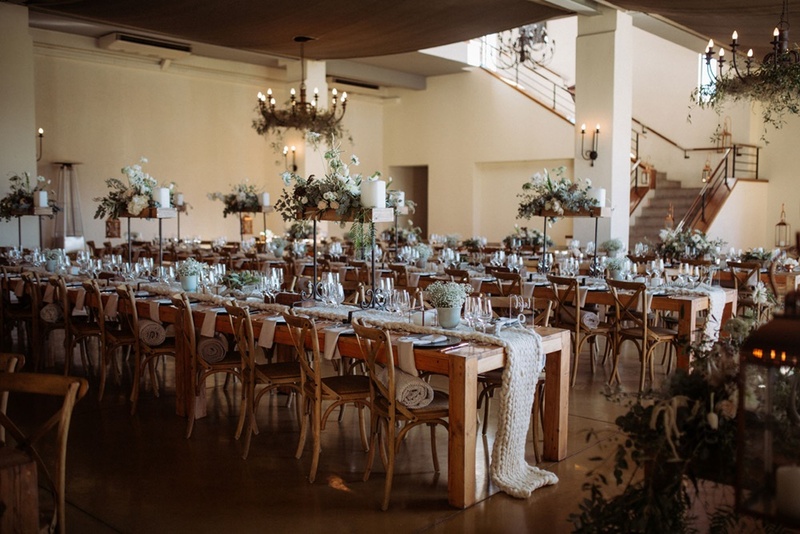 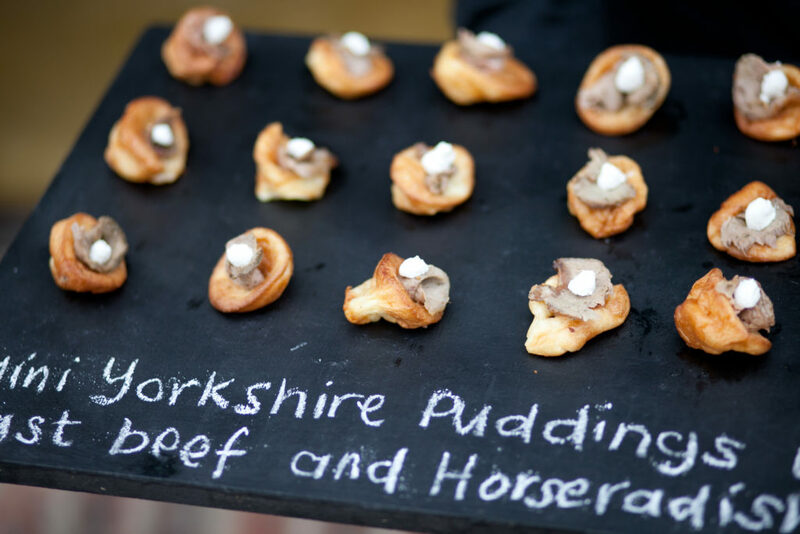 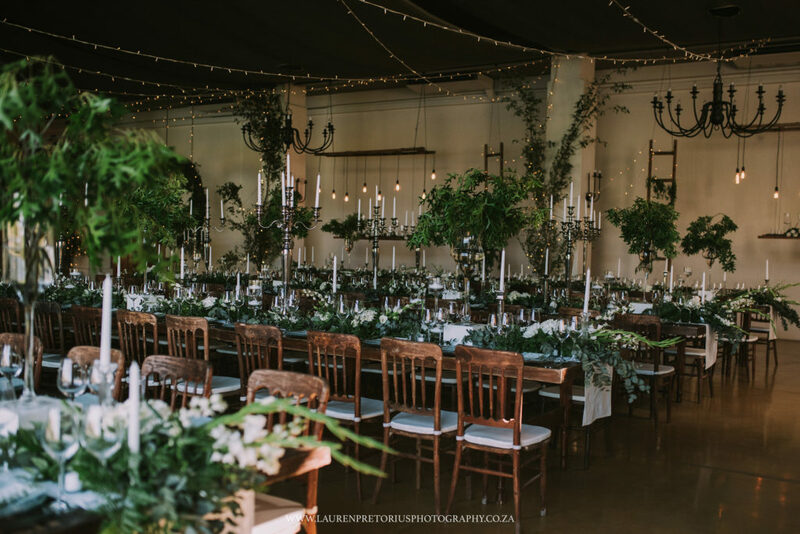 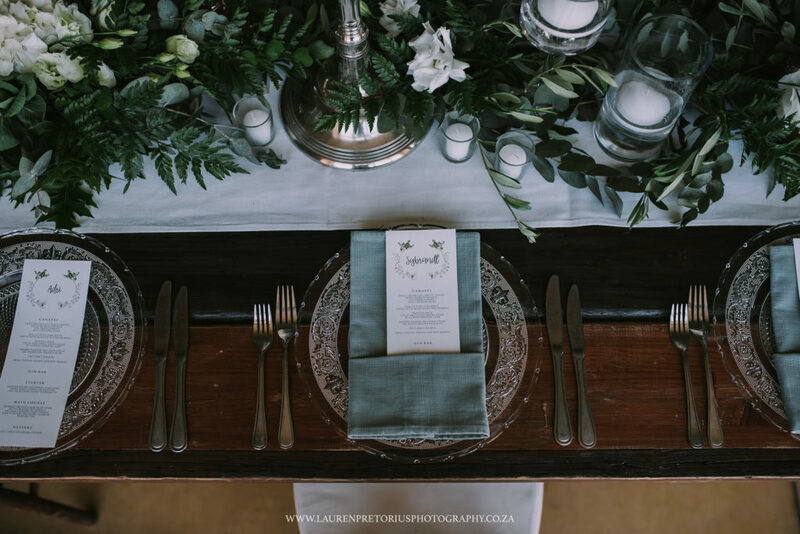 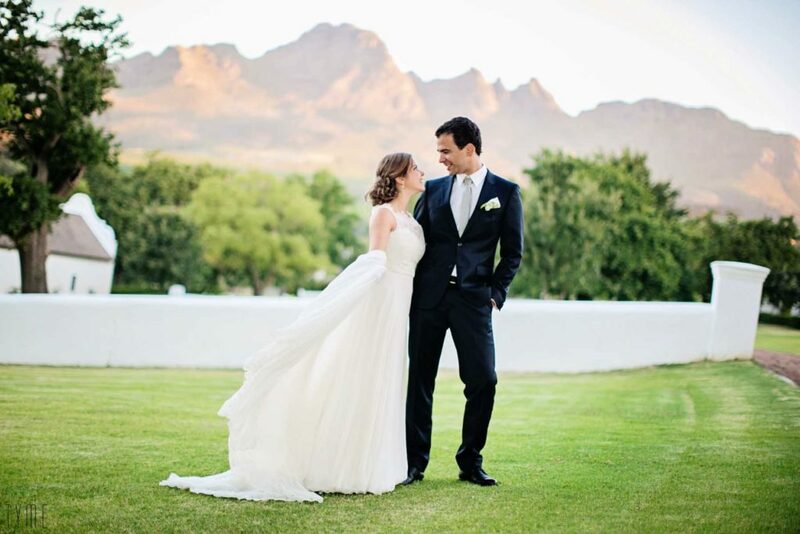 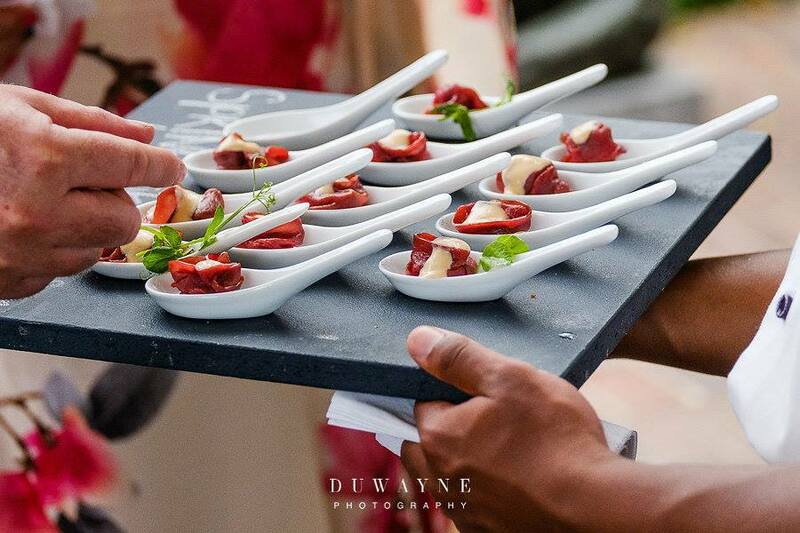 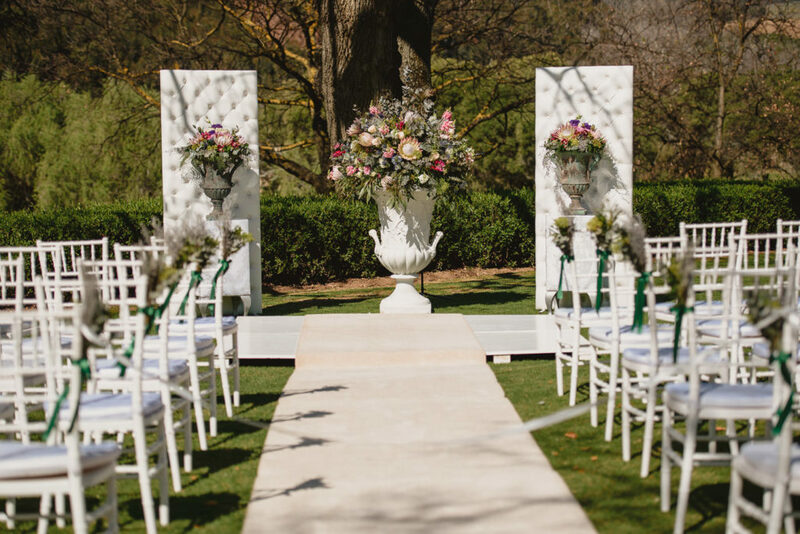 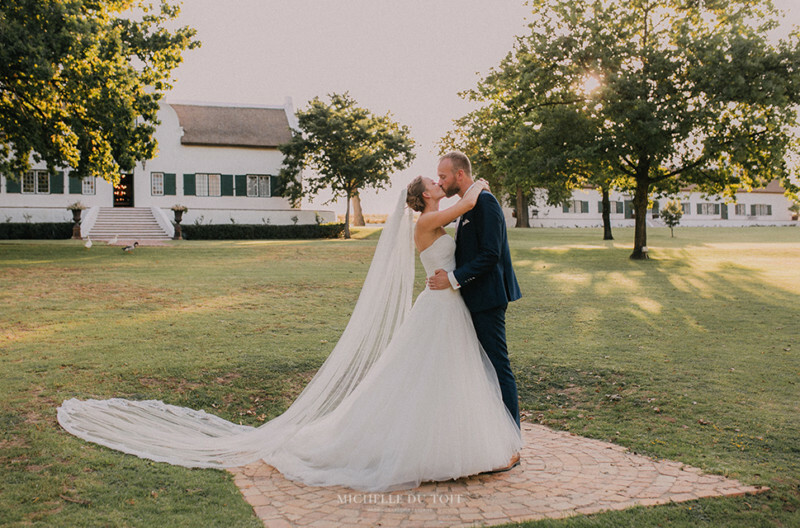 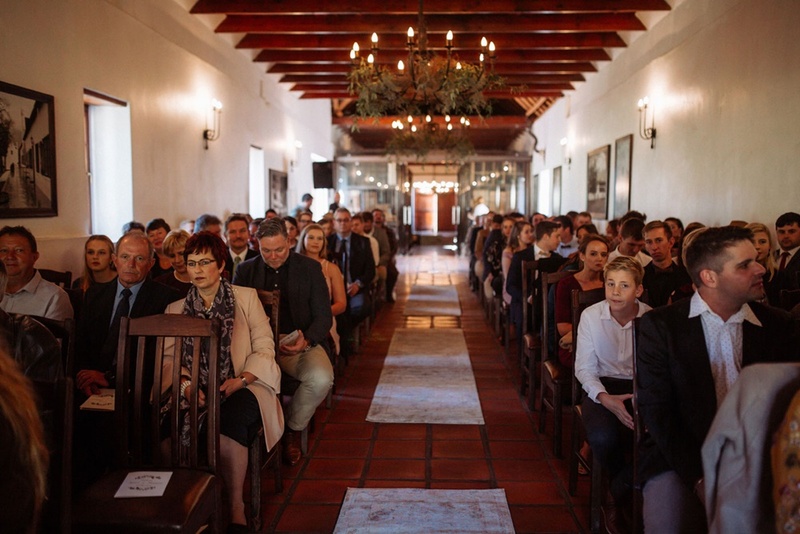 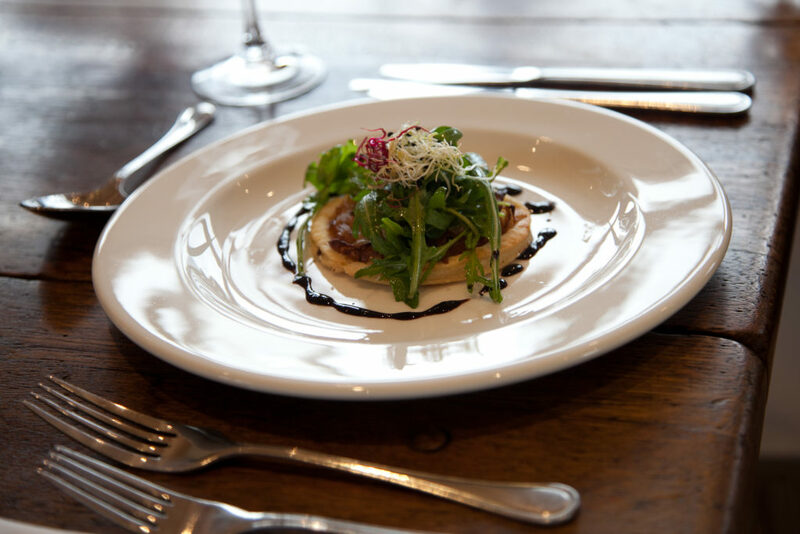 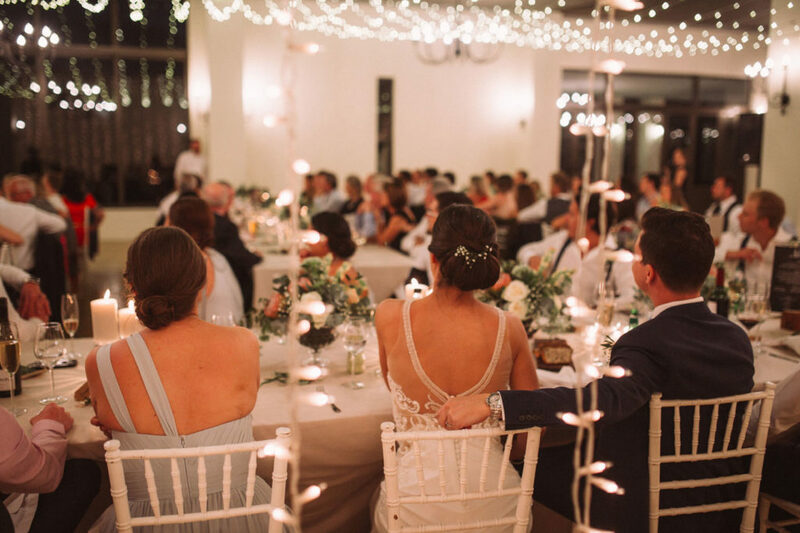 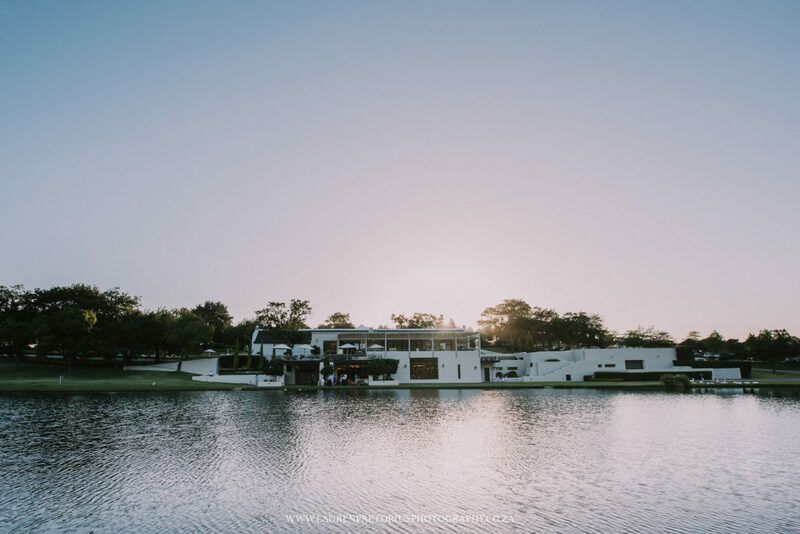 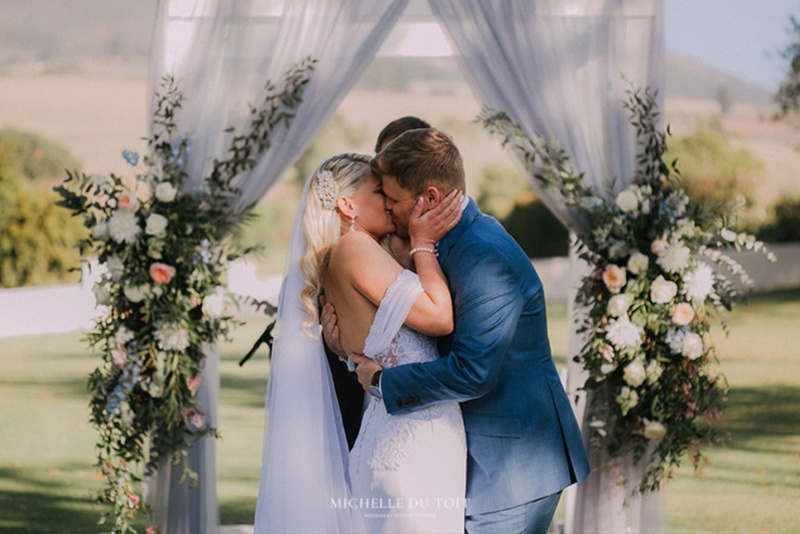 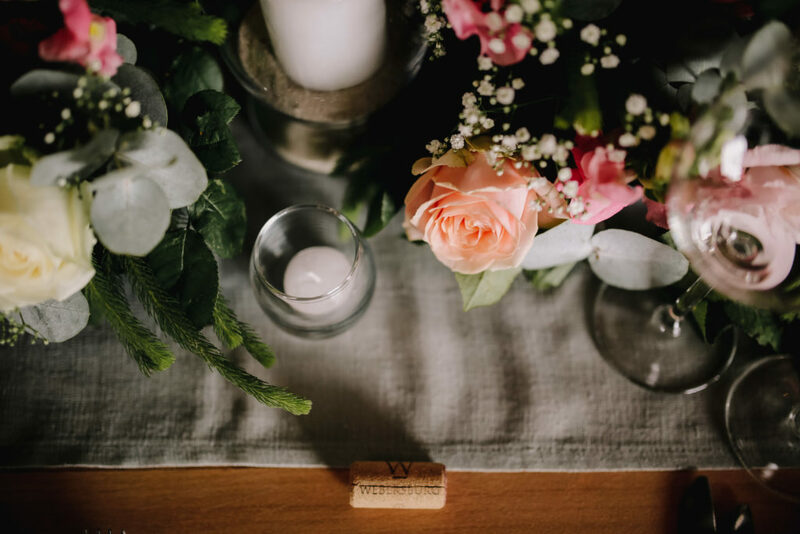 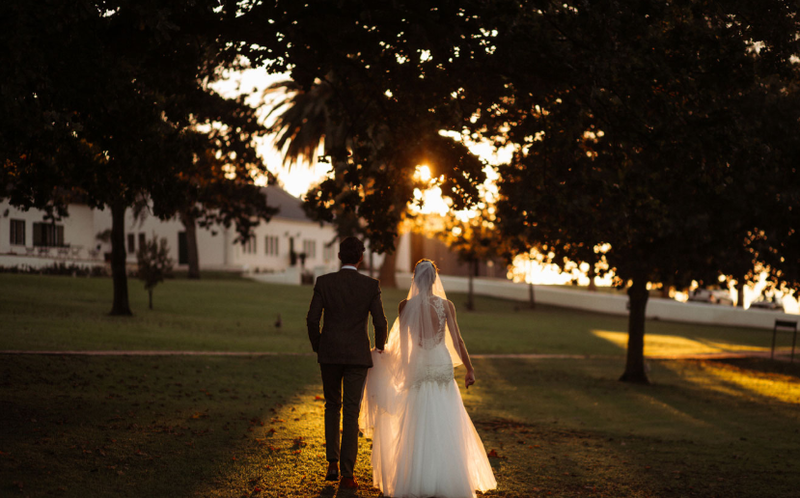 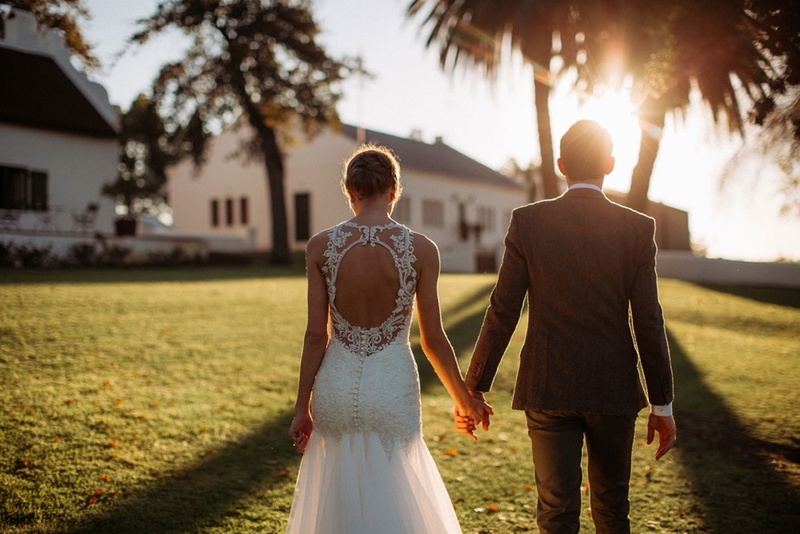 The historic, stylish venues and surrounding grounds combined with award winning wines, mouth-watering cuisine and dedicated service will make your special day an unforgettable experience. 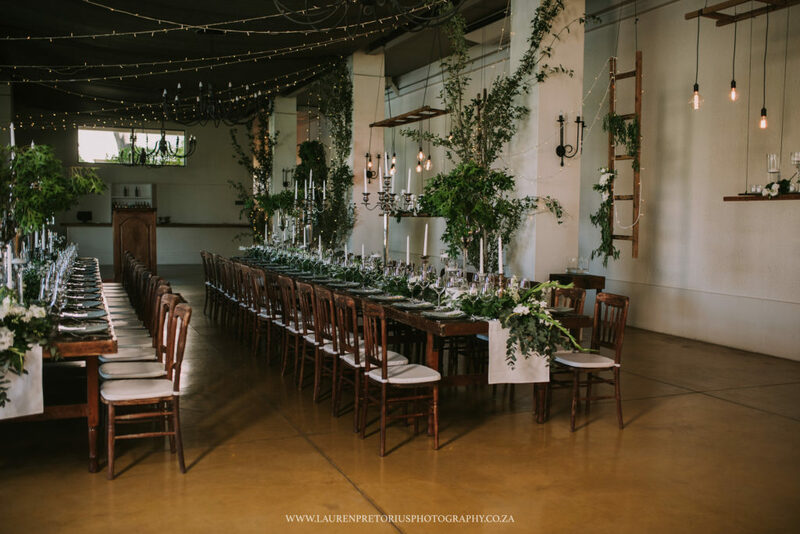 Please contact us for more information or to schedule a personal site inspection on events@webersburg.co.za. 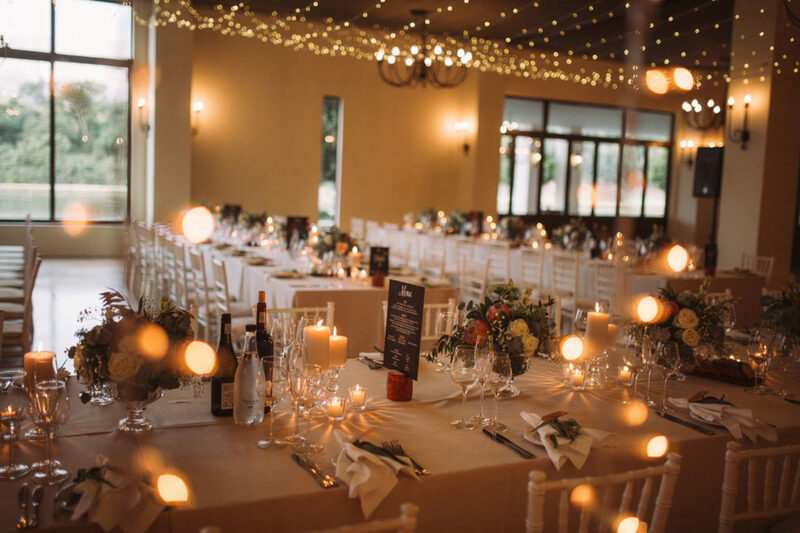 Make an appointment to view our venue and meet our team. 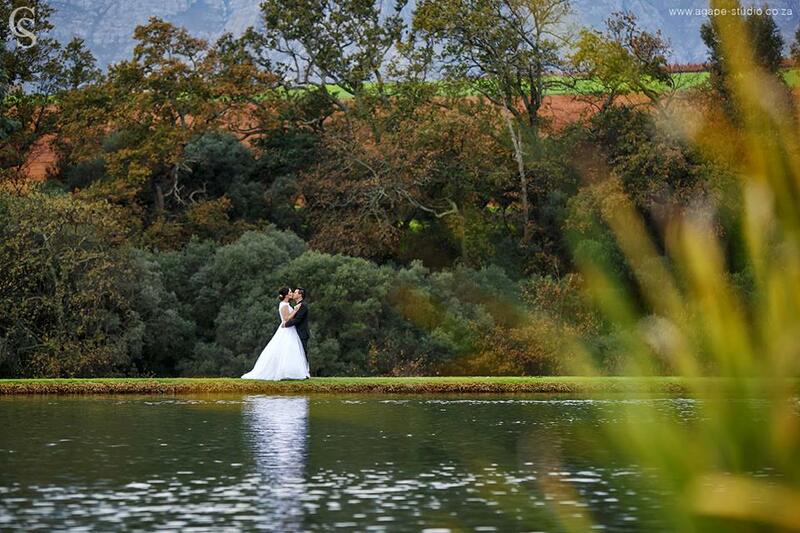 Once your wedding has been booked with us, we can assist you with recommendations of preferred service providers. 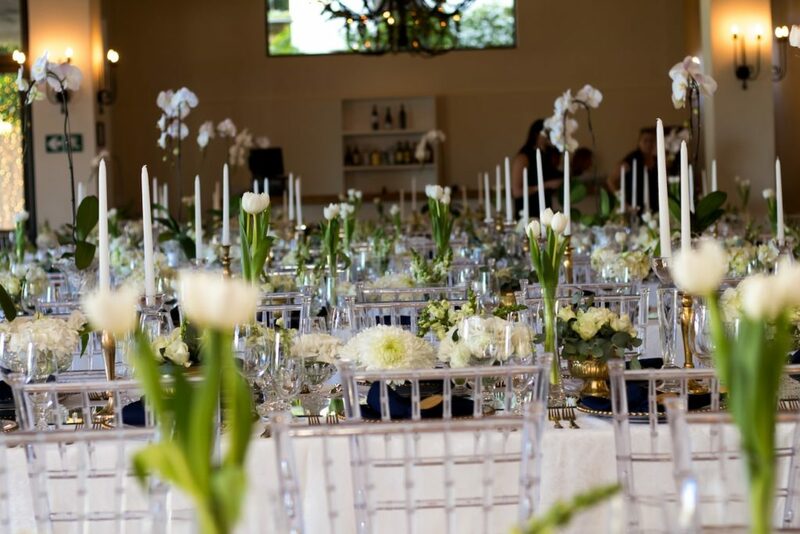 On your big day, we will personally be present to oversee and to ensure an overall enjoyable experience for you, your family and your guests. 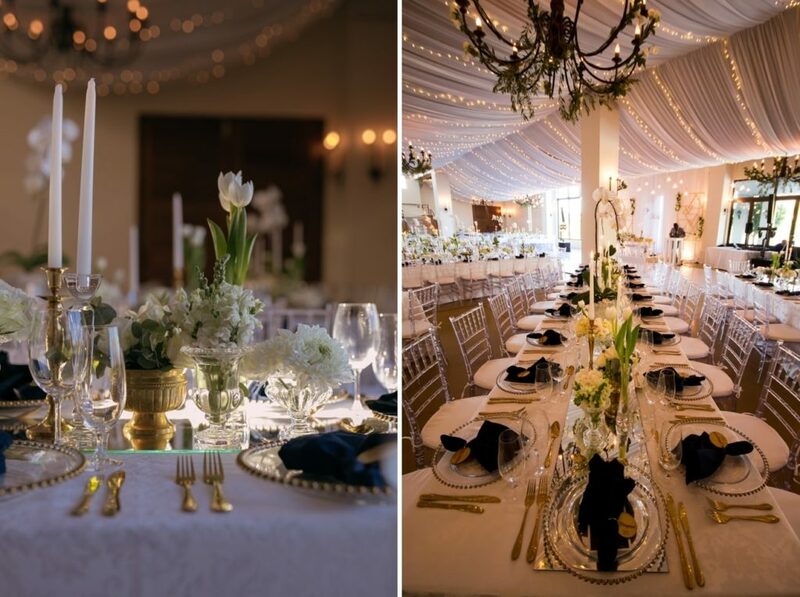 We welcome any coordinator or event planner to make use of our facilities and will gladly collaborate to create the couple’s perfect day.